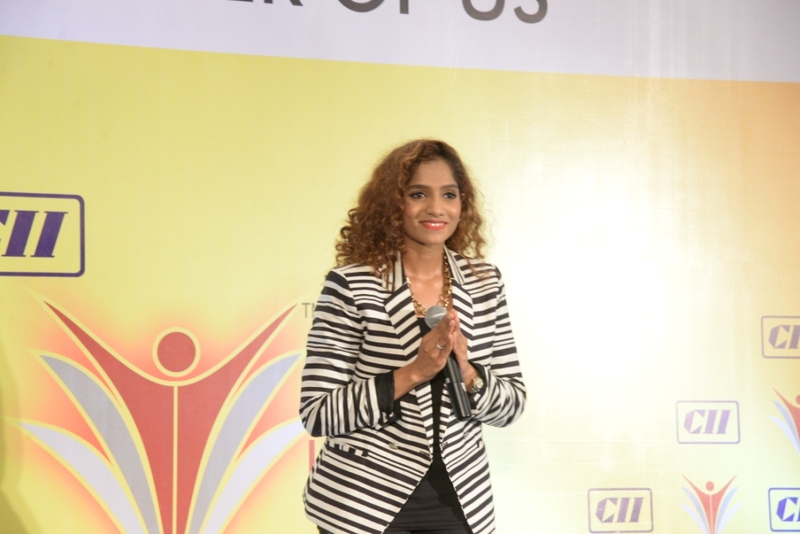 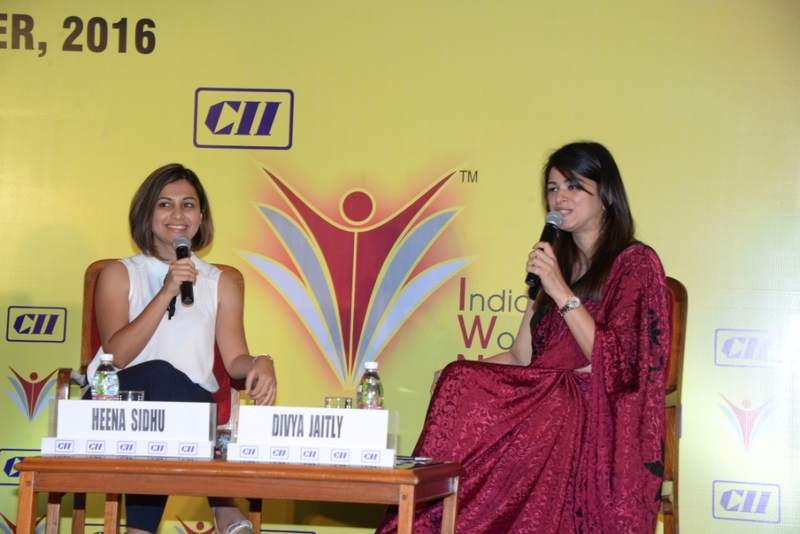 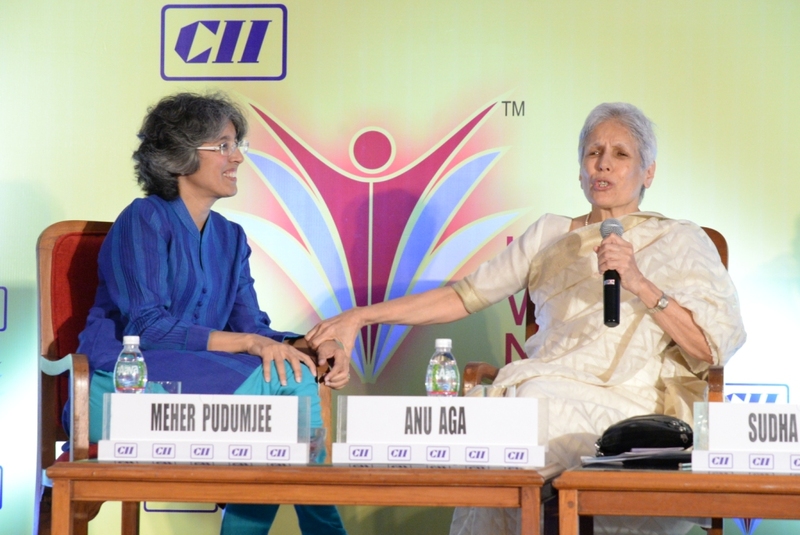 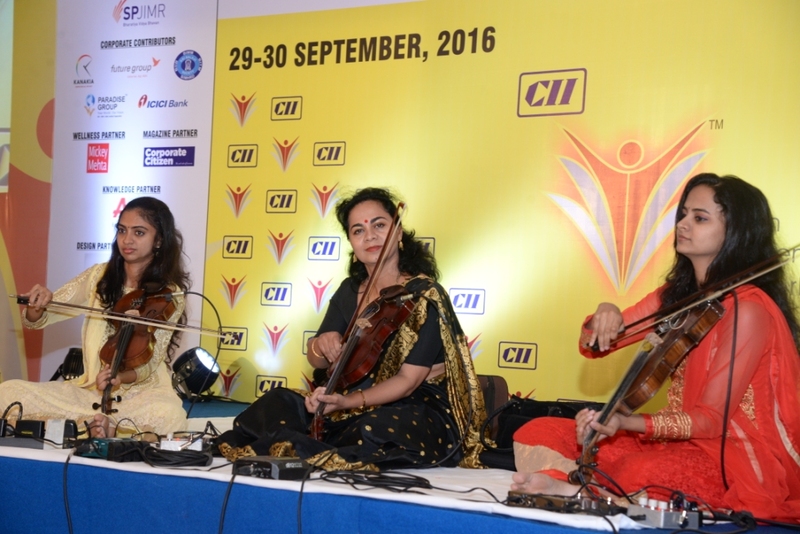 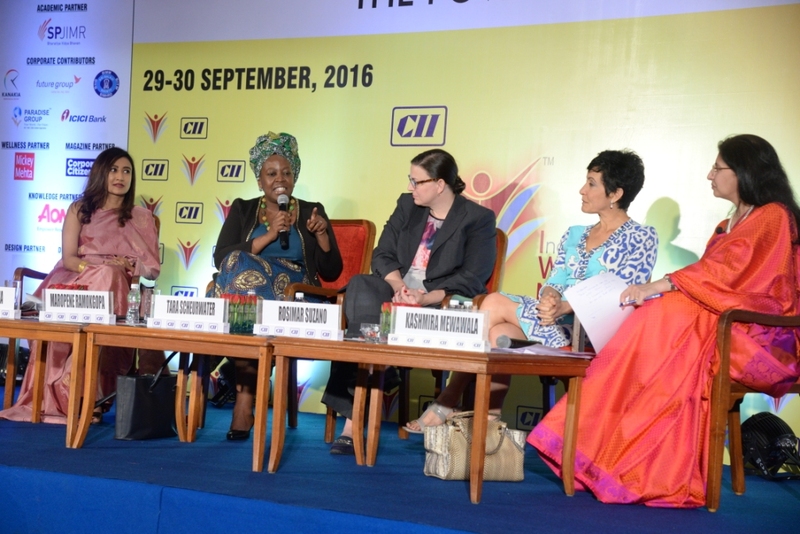 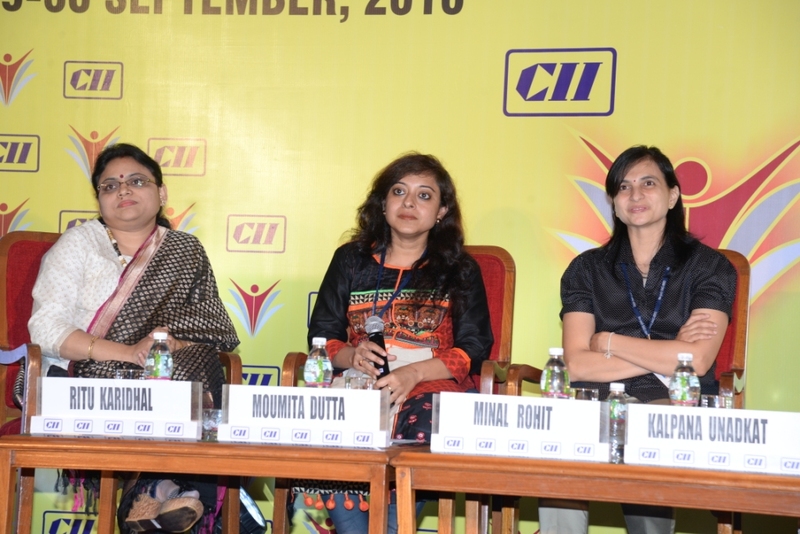 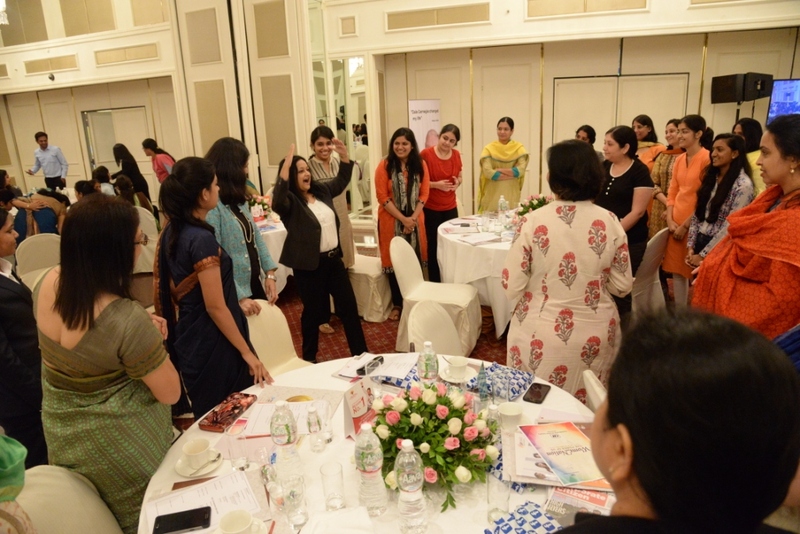 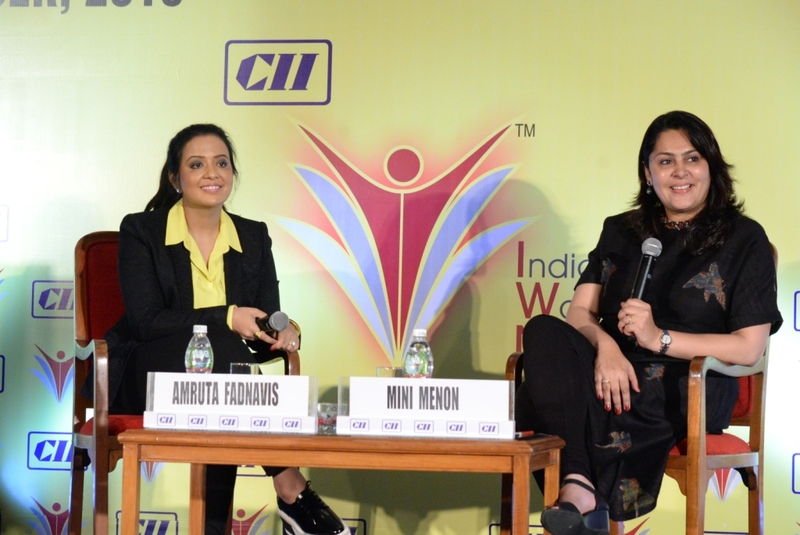 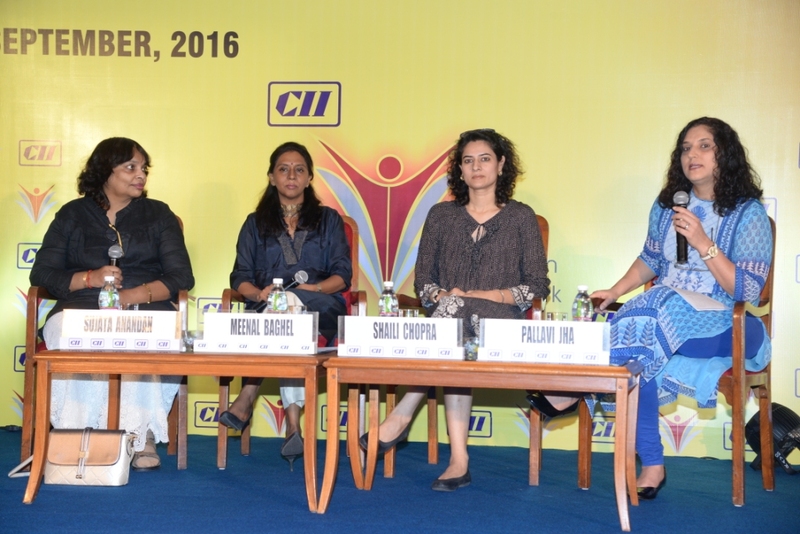 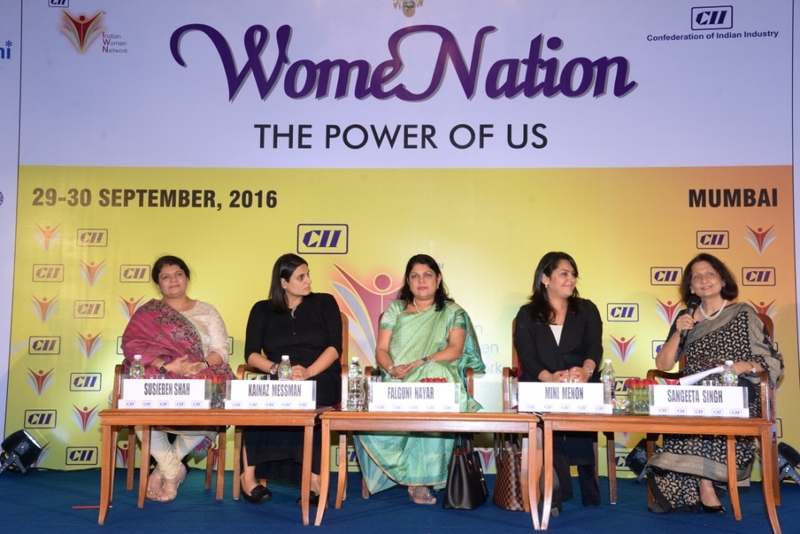 CII Indian Women Network (IWN) – Western Region organized the first edition of its flagship initiative “WomeNation: Power of Us” from 29th – 30th September 2016 at Trident Hotel, Nariman Point - Mumbai. 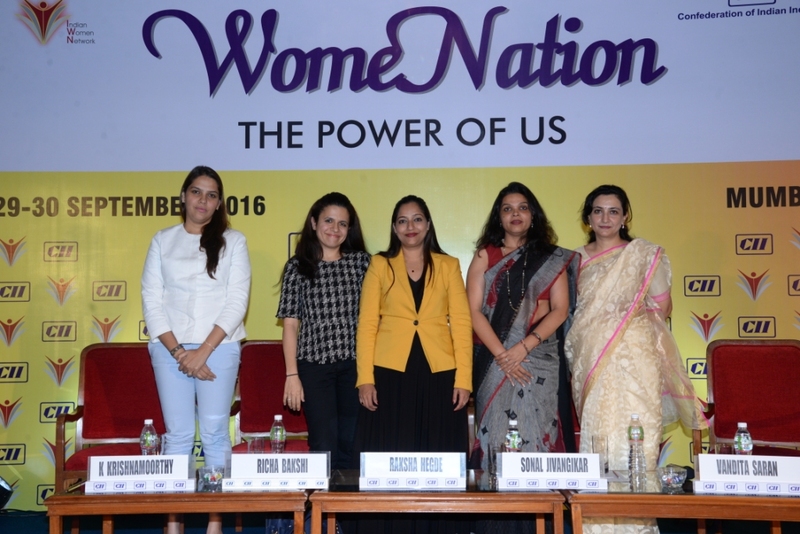 WomeNation celebrated the achievements of women professionals in diverse field. 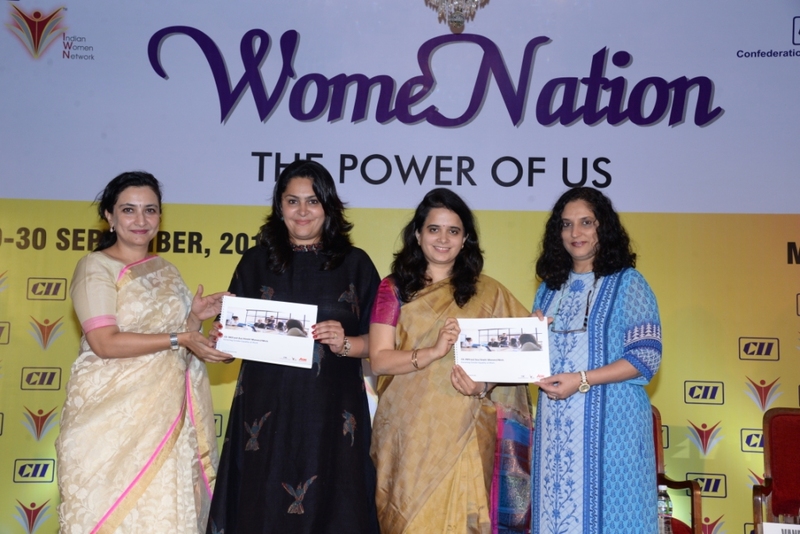 The first of its kind, this two day summit was uniquely curated to feature rich discussions, addresses by successful women who have broken barriers, students who have been positively impacted with IWN’s flagship mentoring session (100 Hours of Change) and celebrated stories of women from all walks of life. 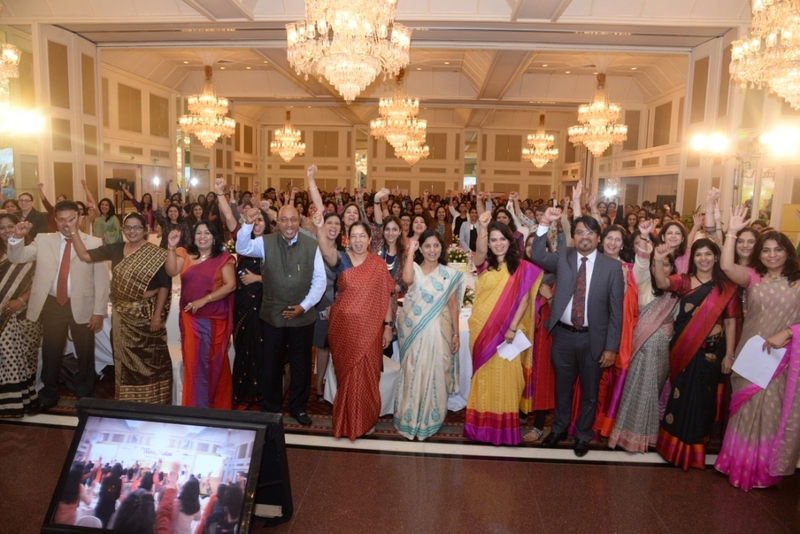 The two day summit featured rich discussions, motivational addresses by successful global and Indian women achievers such as Ms Shikha Sharma, MD & CEO, Axis Bank, Ms Usha Sangwan, MD, Life Insurance Corporation of India, India’s Rocket Women – The ISRO Women team part of the Mangalyaan project, Ms Eika Banerjee, CEO, Future Group, Adv. 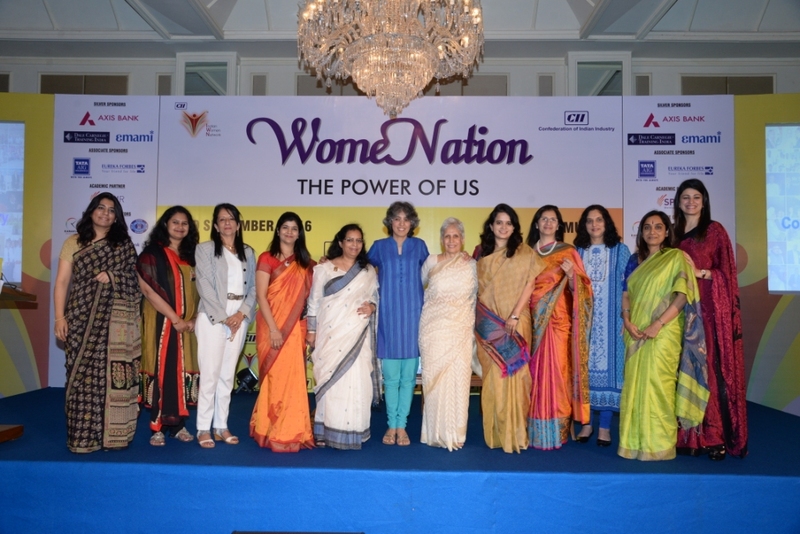 Susieben Shah, Past Chairperson, Maharashtra State Commission for Women, Dr Heena Sidhu, Arjuna Awardee Air Pistol Shooter , Consul Generals of Brazil, South Africa and Sri Lanka, and Special conversation with Ms Anu Aga, Director, Thermax and Ms Mehar Pudumjee, Chairperson – Thermax, and many more women achievers were part of this summit. 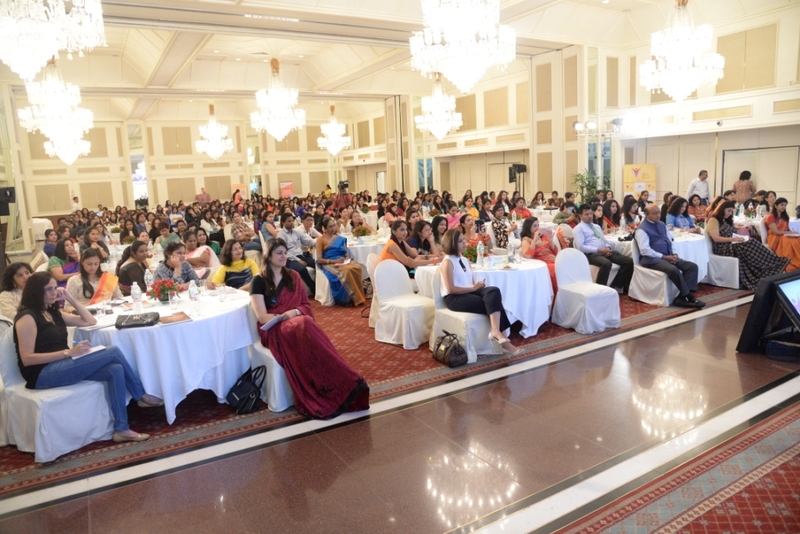 Nearly 400 women participated in this summit. 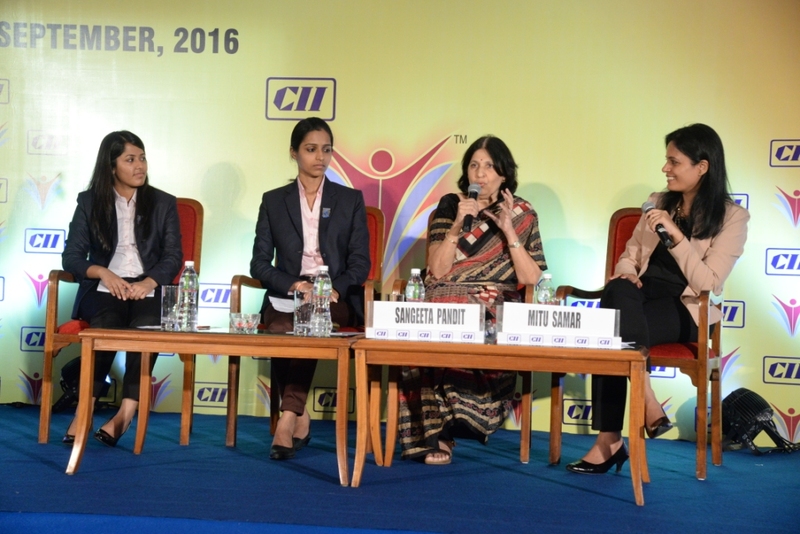 During the keynote discussion at the inaugural session Ms Shika Sharma, Managing Director and CEO, Axis Bank said women have lot of strengths and they should not try to over compensate. 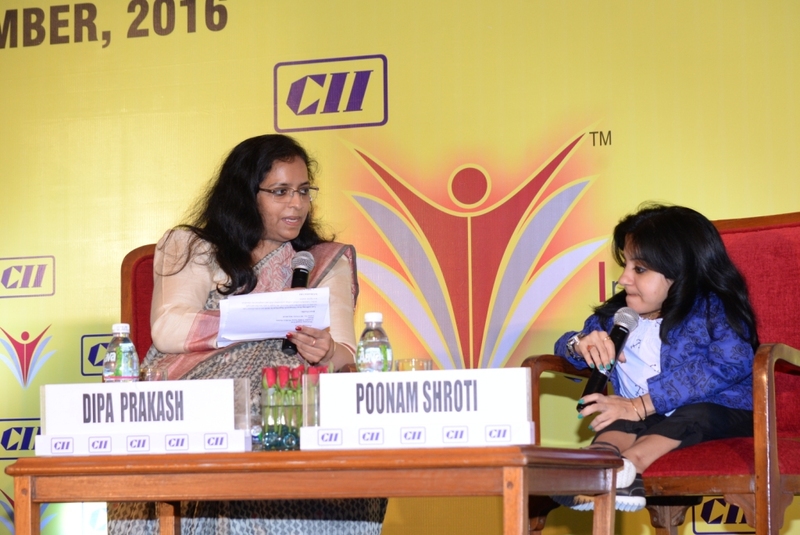 She mentioned to stay firm in one’s conviction, seek help from people around and support would be forthcoming. 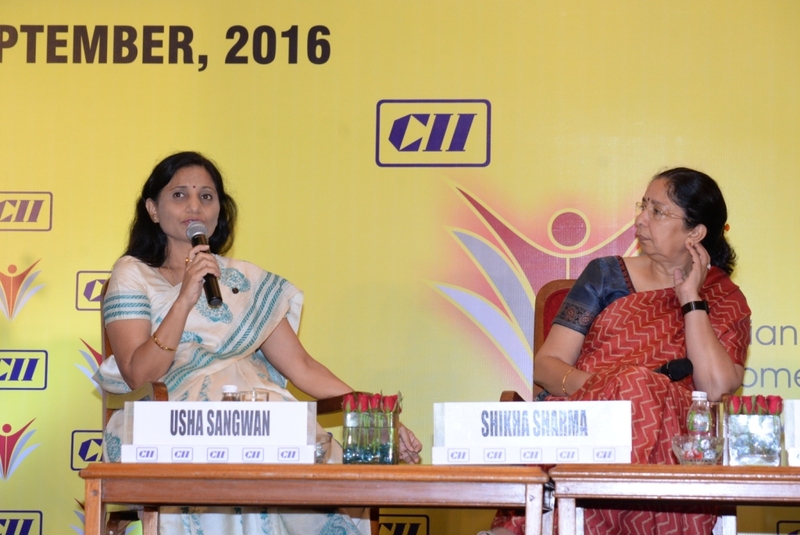 Ms Usha Sangwan, managing Director, Life Insurance Corporation of India (LIC) said she learnt about the management mantra that one has to be ‘fair & firm’ in one’s approach. 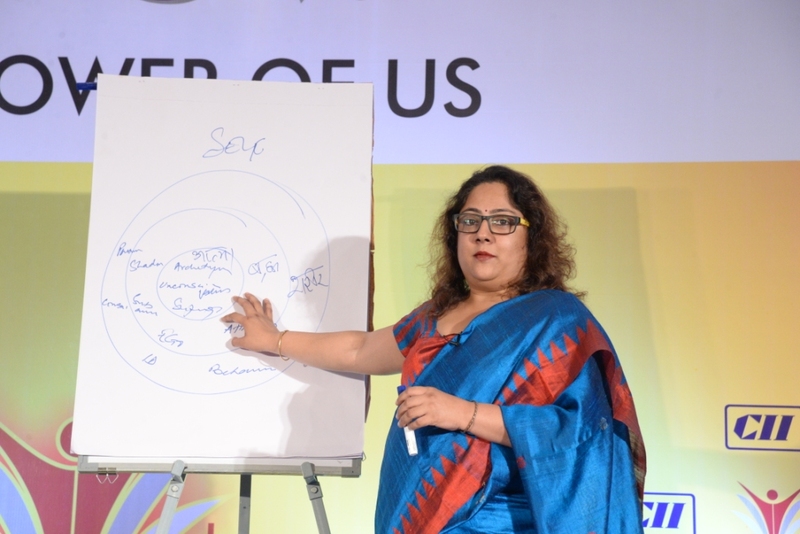 On leadership positions come with a lot of responsibility. 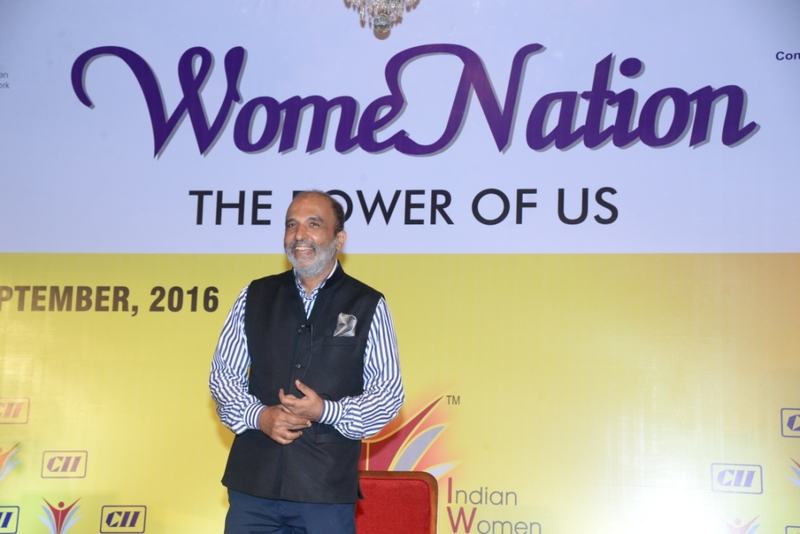 So if you want to be a leader, you must be ready to take on the responsibility”.